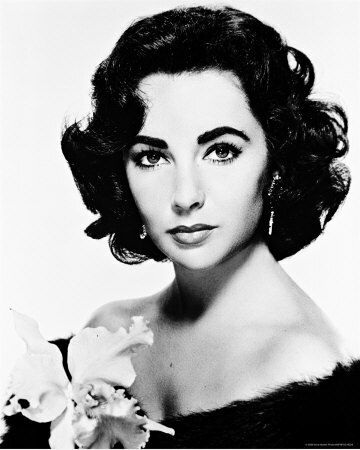 Legendary Oscar-winner and Hollywood and fashion icon Elizabeth Taylor left us all early this morning at the age of 79. She has had complicated health problems for quite some time, but that never kept her from staying committed to her life and to her causes, most recently her devotion to AIDS research. Her family asks that in lieu of sending flowers that people make a donation to the Elizabeth Taylor AIDS Foundation. Rest in peace, to a beautiful legend. I know right? One-stop shop, just like AF!